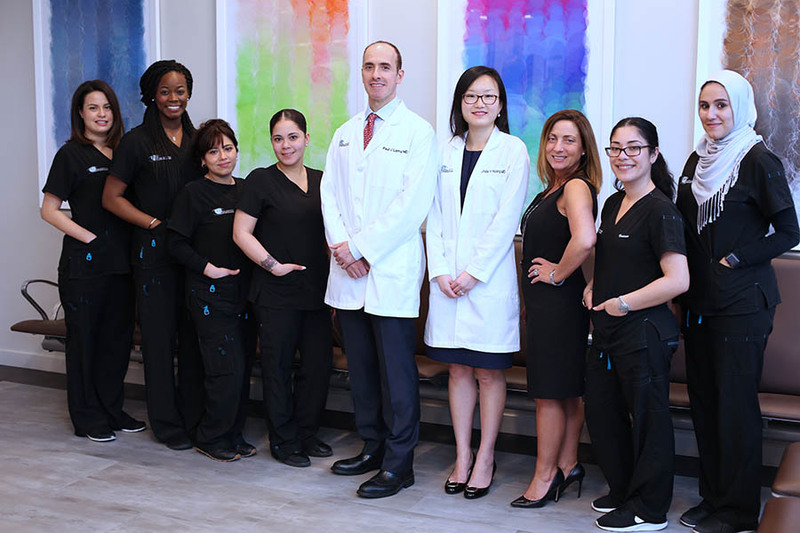 The Glaucoma Institute of Northern New Jersey is the ONLY medical practice group in northern New Jersey solely dedicated to the medical and surgical treatment of glaucoma. Whether you require routine glaucoma care or a surgical procedure, we can provide the most comprehensive treatment plan for you. Our doctors and staff have many years of experience specializing in diagnosing and the treatment of glaucoma and eye diseases. Our dedication is to you and your eye care needs. We want to preserve your vision, and provide you the best ophthalmic outcomes possible. Because our primary focus is glaucoma, it allows us to provide the highest quality eye care to patients with glaucoma as well as those at risk of developing the disease.